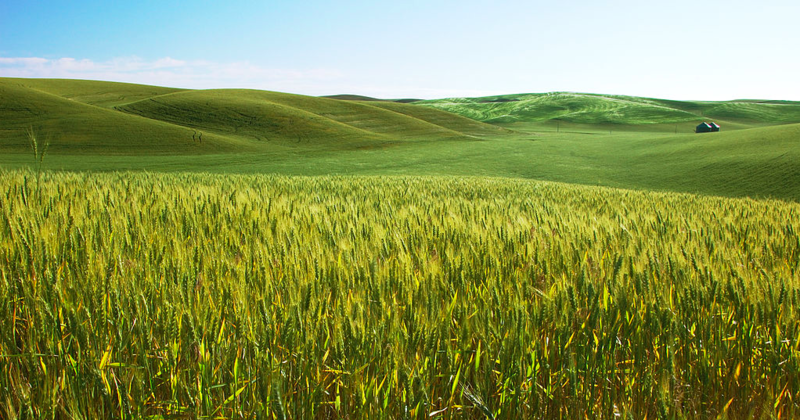 The landscape of food has changed drastically over the past hundred years. Over the course of human history, our species has roamed the world in search of one thing—food. It’s difficult to imagine, but just a hundred short years ago there was never any question as to where your food came from—there was no cage-free, free-range, organic, or cruelty-free food. Food was food, and we needed a lot of it to survive. With that in mind, this list will take a look at the five coolest food inventions throughout time! 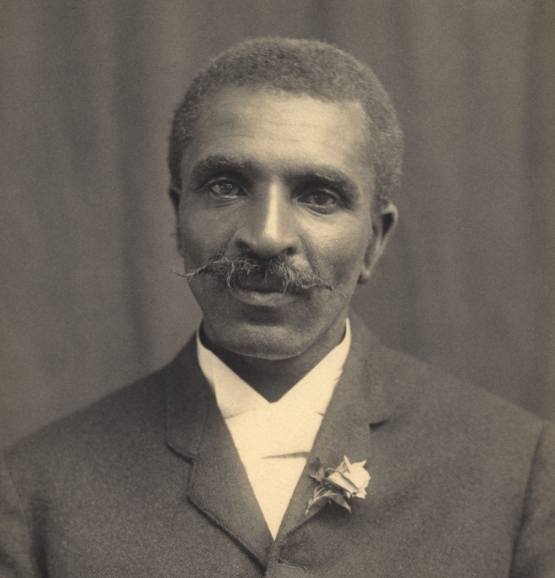 Food science wasn’t even a thing until George Washington Carver came along and started messing with sweet potatoes and nuts. He’s now known as the father of Chemurgy, aka bio-engineering. He scienced-up 107 different products from sweet potatoes…yup, the most delicious of the complex carbs. Turns out, they’re good at making vinegar, rubber, and ink, too. Carver’s biggest contribution to chemurgy was the discovery of an alternative fuel source called “biofuel.” 40 years before we started turning corn into car food, Carver basically invented the engine from Back to the Future 2 that runs on garbage. Sadly, sweet potatoes weren’t able to allow him to travel through time. 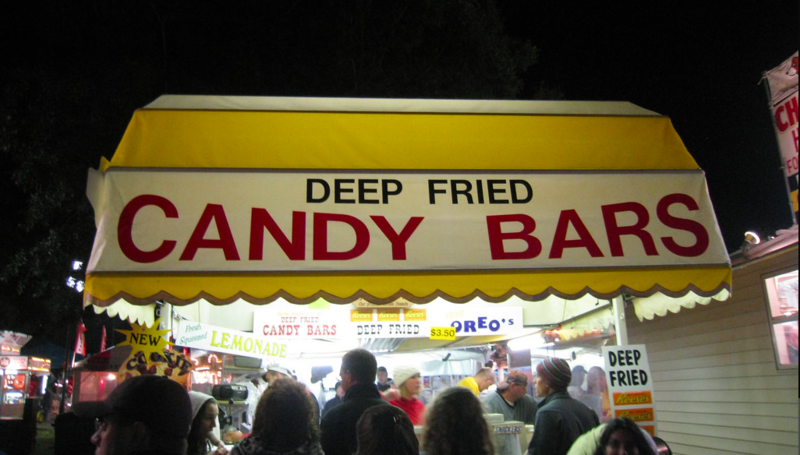 Unless, of course, you’re reminiscing about grandma’s recipe where she covered them in cinnamon and marshmallows. That’s kind of time travel. At the turn of the 20th century most fertilizers came from animals—the most sought after animal poop du jour? Guano, aka bat poop. It was so rich in nitrogen that governments almost fought to get their hands on the pearly white poo. It may be apocryphal, but some claim this is where the term batsh*t crazy comes from. Thankfully, no one fought a war over bat droppings because German chemist turned mass murderer, Fritz Haber, invented a way to pull nitrogen from the air. You may be wondering why that's so important. Well, even though Haber developed the recipes for dozens of murderous gasses and chemicals used in warfare, his techniques are responsible for helping grow over half the food we eat today. The Haber-Bosch process may be the only reason we can (kind of) sustain 7 billion people on this planet. At one point there was a man or woman in Mesopotamia who saw a pile of animal dung and thought “Gee, let’s put that all over our food before it grows!” Without their cooky idea, we wouldn’t be here. 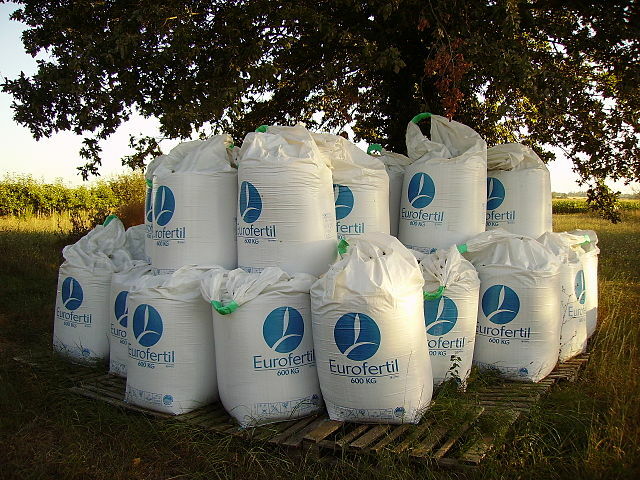 Fertilizer is an essential part of farming—he nutrients in poo, or “pootrients” if you will, seed the soil with nitrogen, phosphorus and potassium to replenish what the crops consume to grow. When you think about it, animal droppings are one of the main reasons humans are alive today. So if anyone says “life is sh*t” you can reply “yeah, it kind of is!” while smiling. Salt should win the award for the most underappreciated chemical compound ever. Thousands of years ago, salt was the original preserver of food with the earliest records of its use coming from China over 4700 years ago. 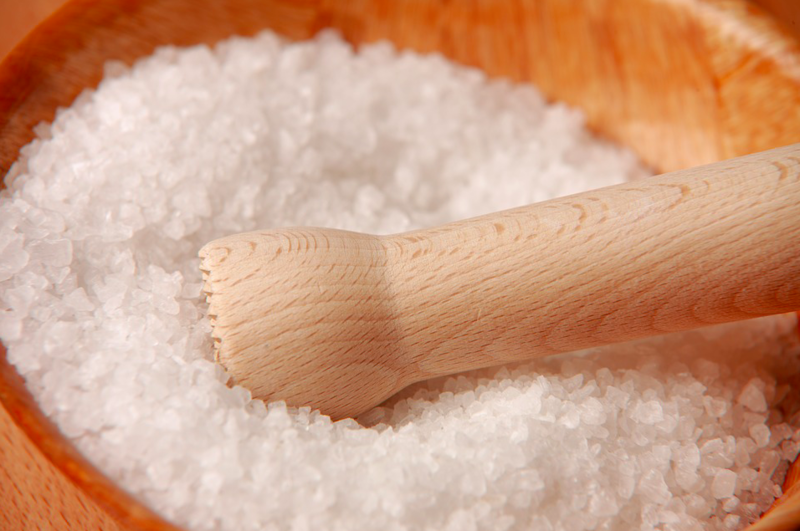 At one point, salt was believed to have been used as a form of currency—which is why you receive a salary for work. So the next time you’re short on cash for your electric bill, send an envelope filled with salt and tell them it’s old-timey money. Then laugh manically alone in the dark.